There are number of nail trends that are super 'hot' this Spring and Summer, with brights/neons and pastels being some of my favourites. Pastel shades of lavender, mint, sea foam green and baby pink are all very popular. Everyone's lovin' mint at the moment, are they not? If you're anything like how I was, colourful nails (even pastel) might scare you. If so, pastel greys and blues will add a sense of sophistication to your outfit, whilst staying totally on trend. As far as brights/neons go, oranges, pinks, purples and blues of any kind are very popular. They can add a pop of colour to any outfit, being the best accessory of all. 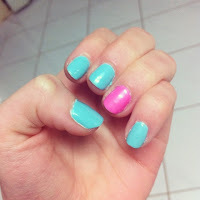 When it comes to pastel nails, I'm a big fan of the Ulta3 Pretty Pastels Collection that was released for Spring 2012. For a full review of these polishes, click here. I also have a beautiful turquoise nail polish, Wet n Wild's I Need a Refresh-Mint. As far as bright nails go, I'm still constantly finding beautiful colours and I can't resist buying them all. 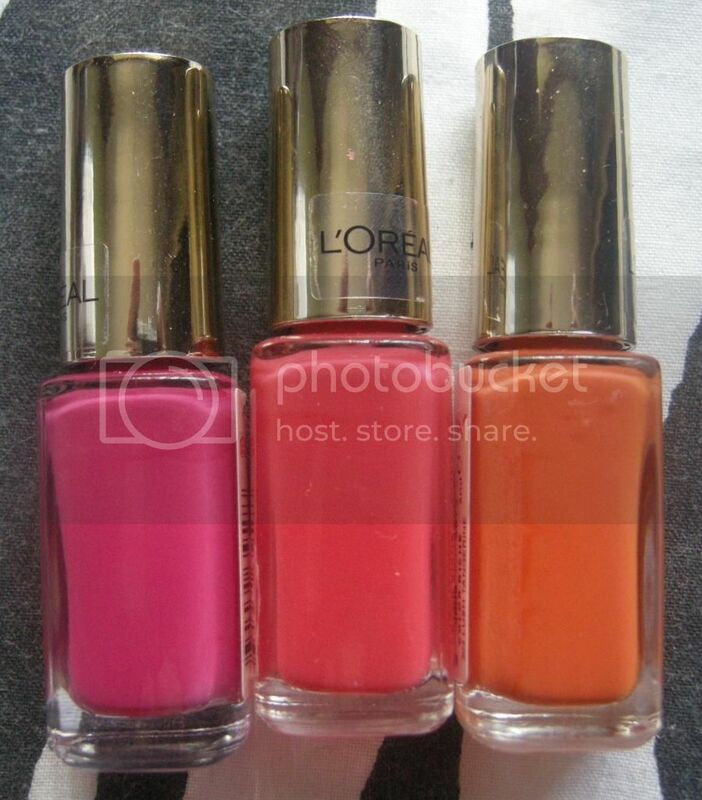 The L'Oreal Color Riche nail polishes are incredibly vibrant and, for about $6.95 each, they're a total bargain! If you're looking to get caught up in the trend, I would recommend nail polishes from Ulta3, Sally Hansen or the L'Oreal Color Riche line. Yes, OPI and China Glaze etc. have great nail polishes, but think about how much you'll use the colour. 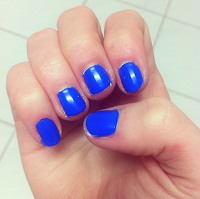 If you're not sure whether or not you'll like the colour, why not try it out before you invest in such a polish? 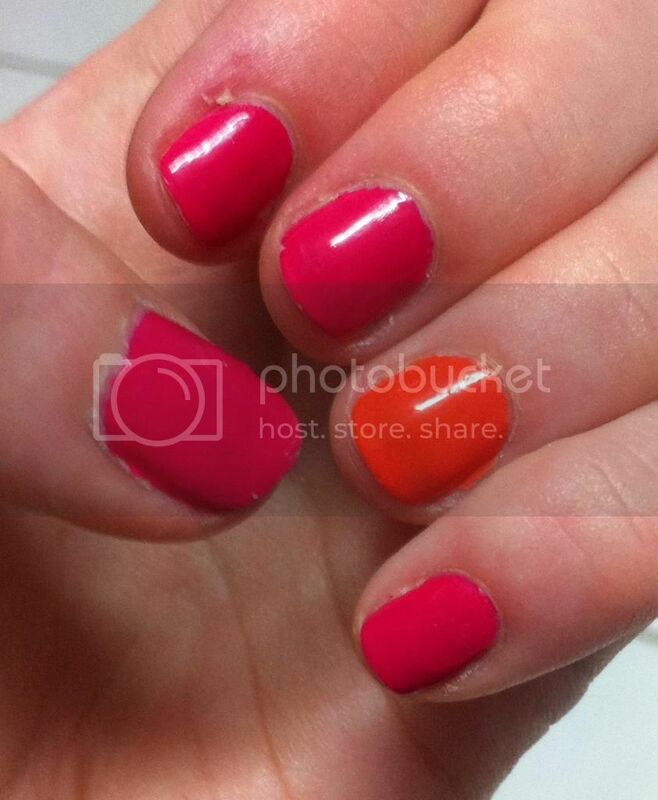 What do you think of the bright or pastel nail trends? Are you a fan? Stay tuned for some more Nail of the Day posts. Also, what Spring/Summer trend would you like to see next? I'm running out of ideas! Use parcelbound.com as a business partner to purchase USA free shipping products and to deliver you at your home door in normal shipping prices. I am earning a good amount by selling purchased products in my Local Market.